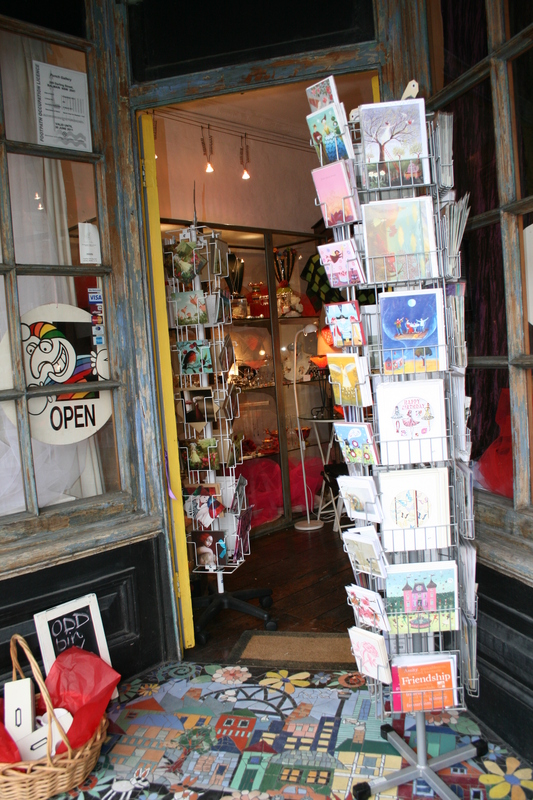 I love this shop. 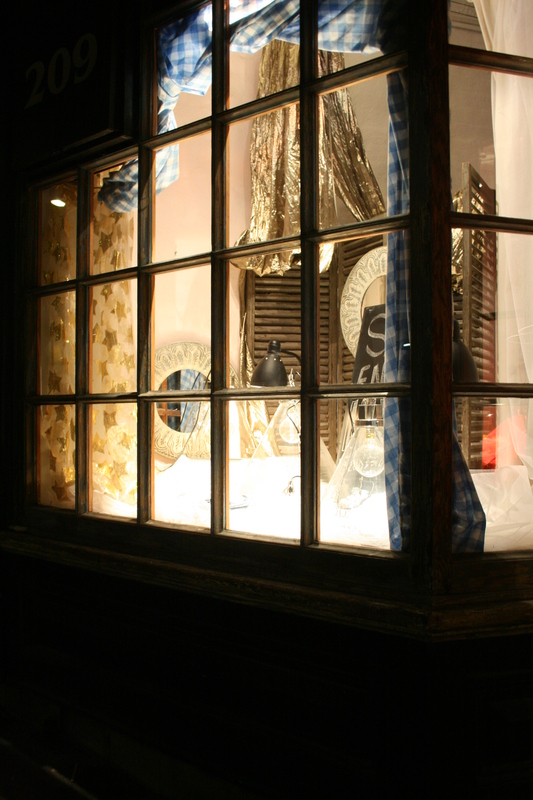 It has a wonderful collection of elegant, if slightly off beat jewellery and homewares always beautifully displayed in glass cabinets and a window display that reminds me of Christmas all year round. And when it is Christmas, it’s a wonderland of lights and decorations that reminds me of Regent St London. My older daughters, 23 and 21, love the jewellery and the cluttered ambience and my youngest would love to smudge her fingers across all that sparkling glass, but I have learnt this is not a shop to take a 4 year old into. 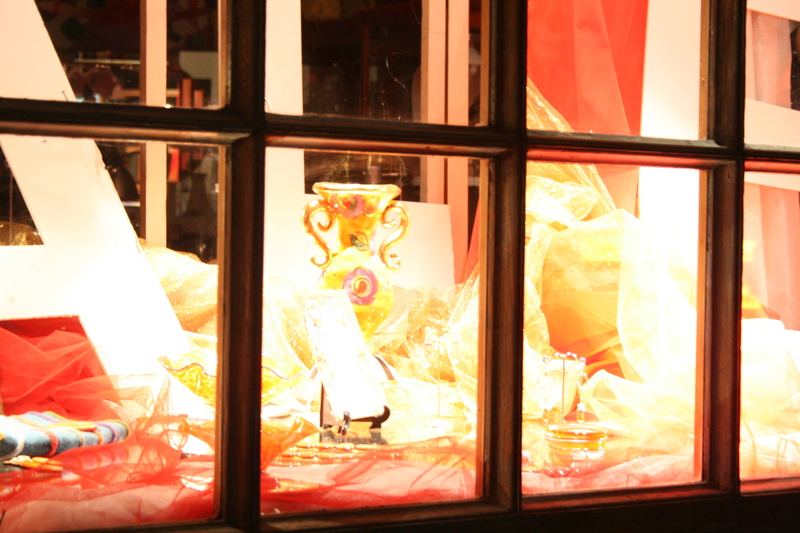 I walk past this shop many a times a week, and I always look in the windows with a smile, especially at night when it glitters. 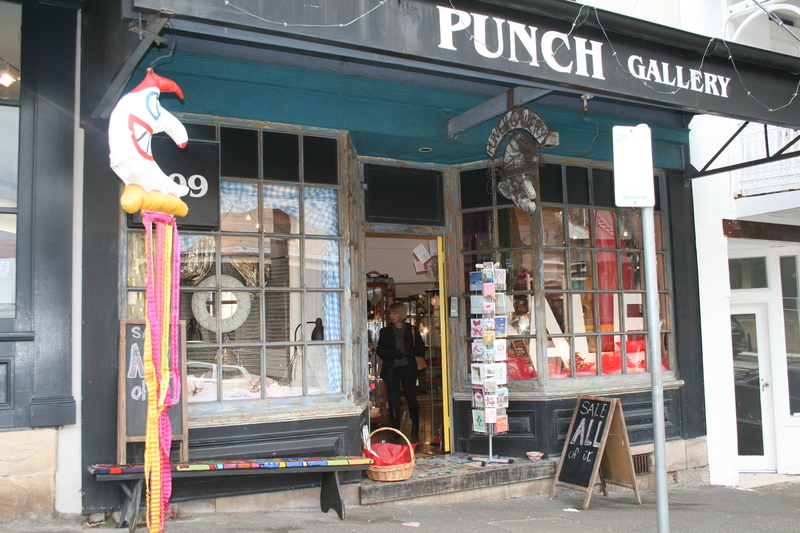 If you’re in Sydney, it’s on Darling St, Balmain, just down from the Curtis Rd roundabout and a brief stroll away from my favourite cafe, The Little Marionette. 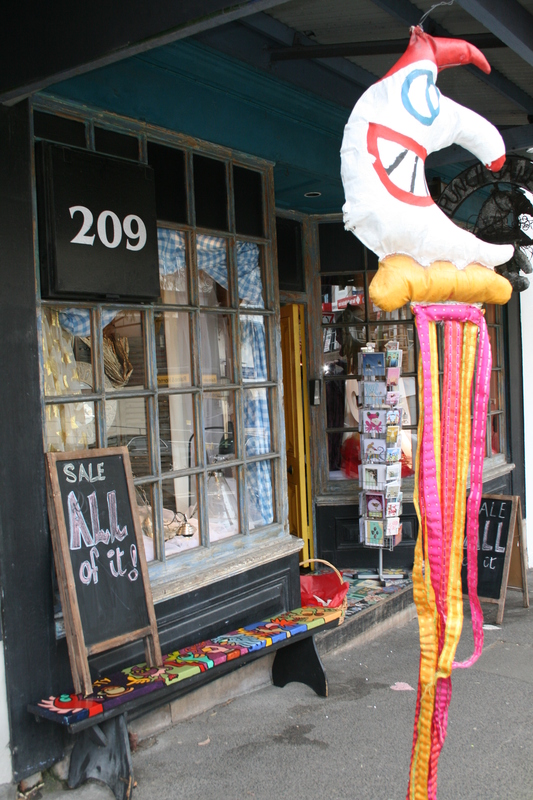 This entry was posted in Filling The Well and tagged Darling St Balmain, homewares, jewellery, Punch Gallery by jennifersmart. Bookmark the permalink.